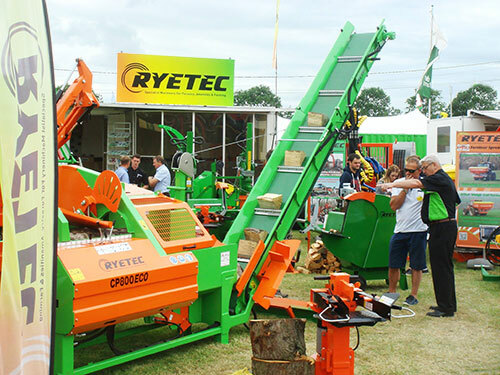 Based near Malton in North Yorkshire, Ryetec have been providing specialist machinery over the whole UK since 1992. Previous years of experience operating farm machinery and making and modifying it gave us a good start when sourcing machinery and modifying it to suit particular requirements of the UK market place. With a philosophy of “quality rather than quantity” Ryetec machines have proved themselves over the years to provide reliable service and this has resulted in many customers now operating their second and third “Ryetecs” and recommending us to others. We’ve a dedicated team offering a personal service from initial enquiry, through supply of new or reconditioned machines, to back up with technical advice, service and overnight supply of spare parts. We won’t always get everything right, but we aim to keep improving and learn from our mistakes to keep Ryetec out in front, and to see customers coming back to us for years to come. 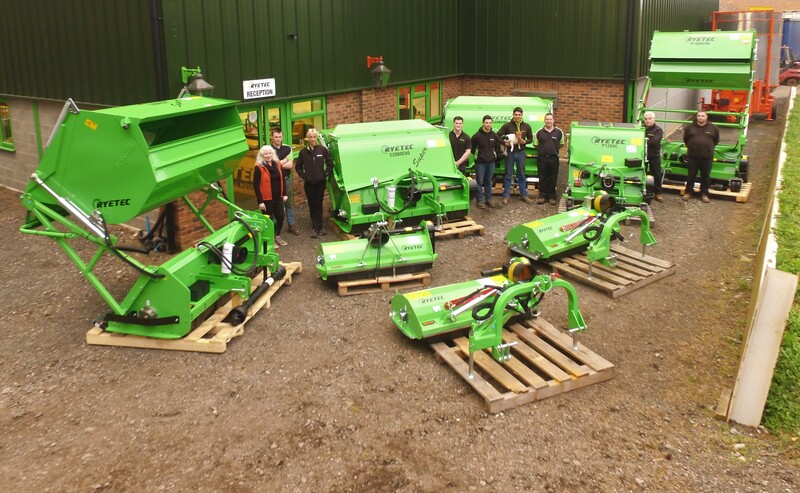 We pride ourselves in offering first class advice on all our equipment, offering our customers the most suitable and high quality machinery for their requirements so they keep coming back to us as well as telling others of their positive experience. A good name takes years to build and moments to lose and with that in mind we are continually looking to improve our existing machinery ranges and also research and test any new products we introduce, conscious of the fact that any new product has much to live up to in Ryetec ‘fold’. We continue to move forward and introduce new models and ranges as we see opportunities or through request from existing customers and our own “hands on” experience in the field.